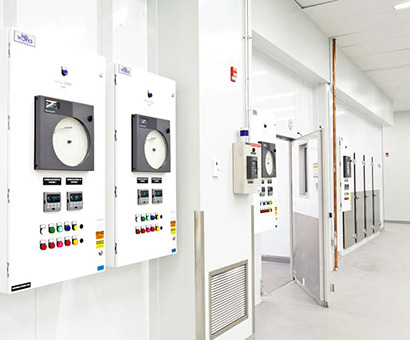 Pharmaceuticals and Life Sciences Climate Controlled Environment Rooms - Labworks International Inc.
Labworks International has developed leading solutions for the Pharmaceuticals and Life Sciences industry. 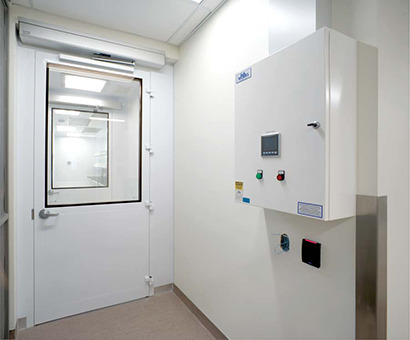 We offer a range of solutions for environmentally controlled rooms designed to perform under the most stringent requirements. 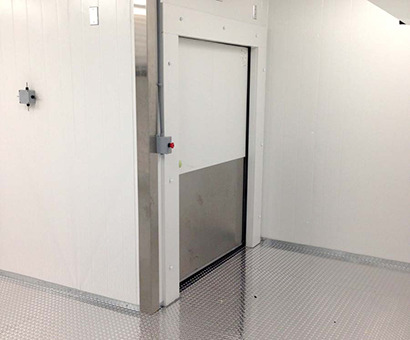 Labworks International Inc. custom designs and constructs walk-in low temperature freezers for a multitude of applications where temperature deviations caused by defrost cycles are undesirable and unacceptable. 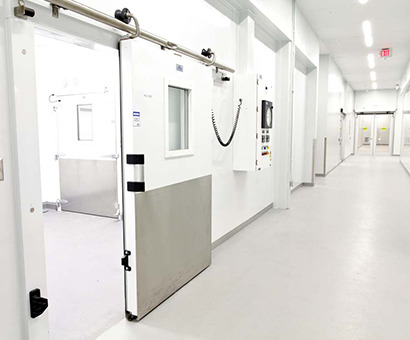 Our unique refrigeration cycles and defrosting methods can ensure quick and effective defrost cycles which have a near zero impact on the primary space temperature even with the room temperature sensors in raw air within the room. 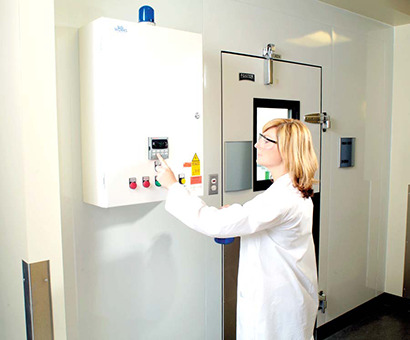 Our systems incorporate technology that ensures the defrosting capability of the system year round while maintaining the protection and longevity of the entire system. 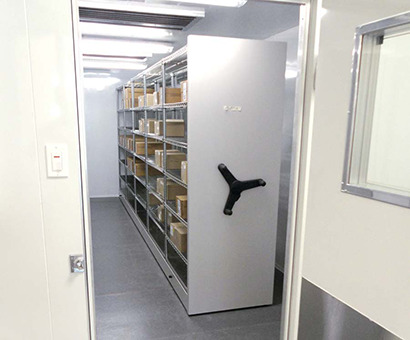 The design of validated spaces requires specialized engineering to ensure the system is reliable, delivers the proper temperature, and provides the temperature mapping required for the product being stored in the room. 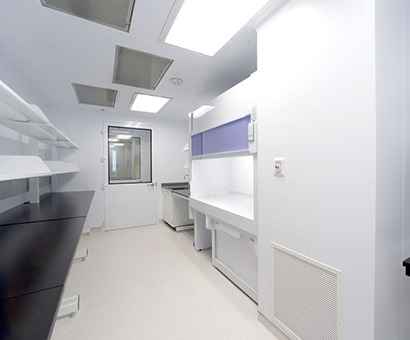 Labworks has extensive experience in designing and constructing these rooms, with outstanding performance results. Utilizing computerized models we are able to ensure the room gets near uniform temperature distribution once the racking and product is in place. 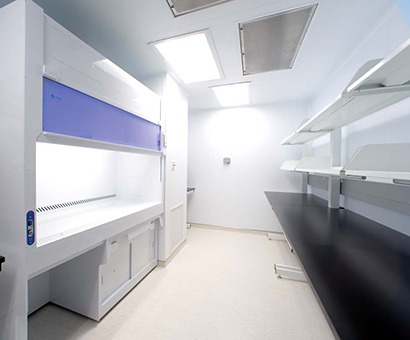 Labworks provides a complete range of stability chamber designs with flexible performance parameters. 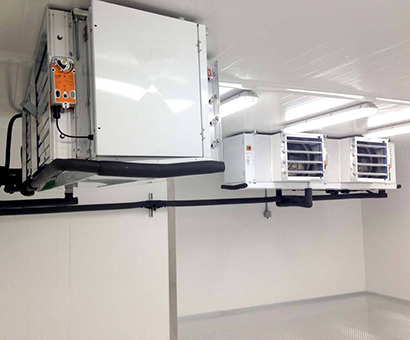 Our designs can meet the changing requirements of product testing and deliver stable rooms at 25C/30RH to 40C/75RH. Simple operation and non-proprietary part sources. Fit-out as required for the application. 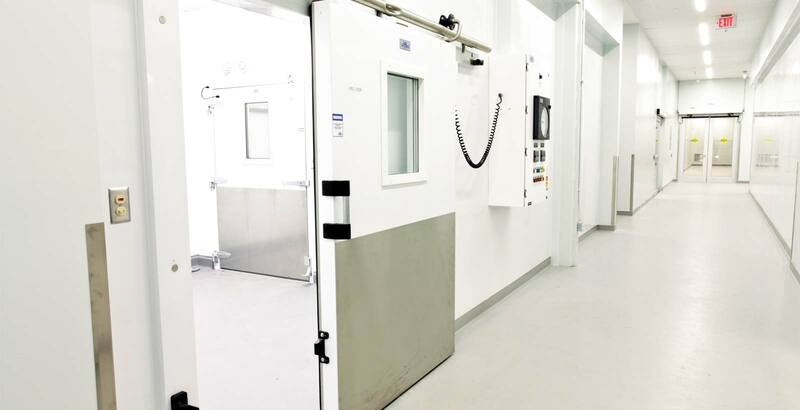 Labworks has the expertise to deliver a complete solution to meet your clean room needs. Providing World Class Installations throughout Canada and the United States. 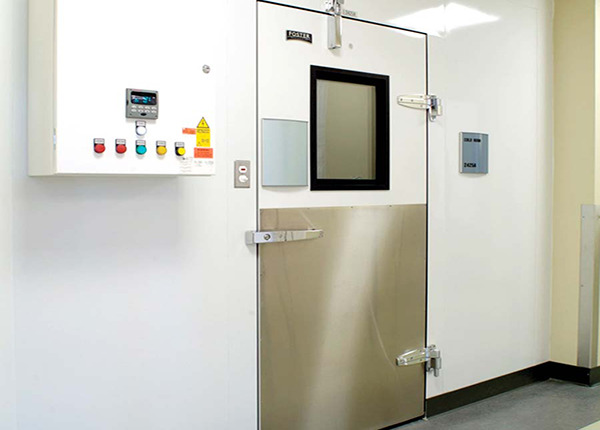 Labworks International custom designs, manufactures and builds climate controlled environmental rooms for a broad range of clients. Our solutions are custom engineered to meet the most demanding challenges. We service clients throughout Canada and the United States. Our head office and manufacturing facility is located in Toronto, Canada. Your request for quote has been sent. Thank you.